What Documentation Should I Keep in My Homeschool? When I started homeschooling I just sort of dove in. My husband had just finished homeschooling my daughter through Kindergarten. As circumstances would have it, a career change had us switching roles within a couple weeks of her starting grade one. I had no idea what to do, how to plan, nor how to document our progress. I’ll admit, the process was overwhelming (especially for a Type-A personality such as myself). In the first year of homeschooling I learned a lot! 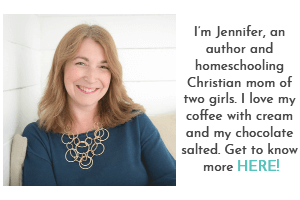 I would like to save you some stress and frustration by sharing some of my biggest homeschool documentation insights with you. WHAT IS THE REQUIRED HOMESCHOOL DOCUMENTATION? The first thing I would advise is to find out what is the legally required homeschool documentation for your province / state. Some areas simply require a notification to homeschool, while others require extensive paperwork, attendance reports, and detailed portfolios. For regulations and standards in Canada, visit The Canadian Home Based Learning Resource Page. WHY IS HOMESCHOOL DOCUMENTATION IMPORTANT? Even if your area has loose regulations, homeschool documentation is beneficial. Here are some of the reasons why homeschool documentation is important. One of the best things about homeschool documentation is it helps you gauge your child’s progress. You can see how far they’ve come through lessons and writing samples from the beginning of the year to the end of the year. We’ve all heard or read the story of a neighbour reporting a family to child services because they are concerned that the child isn’t in school. I tend to give these individuals the benefit of the doubt and like to think that they take this kind of action out of genuine concern for the child’s well-being. Regardless of the intention, if Children’s Services is on your doorstep investigating a complaint, it’s best to have evidence that your child is indeed engaged in learning activities in your homeschool. Even if you “unschool”, there’s no harm in documenting what they’re learning. One of my favourite sheets in the Deluxe Homeschool Planner is the “Natural Learning” sheet. This sheet is perfect for the unschooler. You simply jot down the magazines/journals read, documentaries watched, projects worked on, etc. Then you file the monthly sheets in a binder! Let’s face it, the years go by quickly. Homeschool documentation helps capture and preserve the memories and joy of homeschooling. I can’t tell you how many times I’ve looked through one of our homeschool photo albums and was inspired by the projects we did and the joy we had from past homeschooling years. Plus, on those really bad days, when I feel like quitting homeschooling, I take some time with our homeschool albums, and in no time I’m reminded of my passion for home education. At the end of every homeschool year, I sit down with my children and have them complete a Celebration of Learning booklet. In this booklet, they document the books that they enjoyed reading the most, their favourite field trips, and the best units in each subject. This form of documentation has helped me select curriculum and activities for subsequent homeschool years. If for any reason, you decide to stop homeschooling and transfer your child to the school system, adequate documentation of your child’s learning will assist the school in determining the best placement / classes for your child. While your child may still have to undergo some placement testing, documentation could help alleviate some of the testing. WHAT HOMESCHOOL DOCUMENTATION SHOULD I INCLUDE IN MY CHILD’S PORTFOLIO? So now that we’ve covered why homeschool documentation is beneficial, it’s important to know what type of homeschool documentation you should be gathering. It doesn’t hurt to keep an ongoing record of when your children are schooling. Even if you unschool, consider documenting the days that your children watch extra documentaries, work on a project, etc. Medical documentation is essential if you have a child with special needs, but it’s also beneficial to all homeschoolers. Track the doctor appointments, medications, and sick days your child had throughout the year. If you have a child with special needs, store your O/T, P/T, and Speech Therapy reports as well as any IPPs that have been developed during the school year. Schedules, planning sheets and/or natural learning sheets help you to clearly see progress and track what kind of activities were completed on a daily basis. 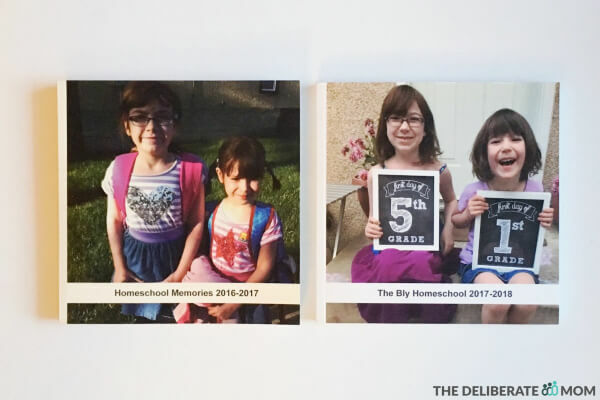 I also like to take a photograph of my children at the beginning of the year, to document how they physically change from school year to school year. Literacy is the cornerstone of any education. Keep a copy of your child’s reading lists in your portfolio. For younger children, you can document how many minutes they read for every day. Older children can assign star ratings to the books they read. It’s also very helpful to keep a record of any community service and/or volunteer projects your children engage in. 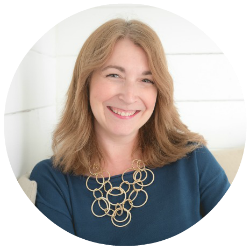 This is especially helpful for children who may be applying to colleges or universities. You will also want to store various marked/graded assessments from the year in your child’s portfolio. Generated reports from online programs such as Rosetta Stone and CTC Math are also easy to print out and store. Documentation in your homeschool needn’t be frustrating or overwhelming. Having an idea of what you want to collect and a way to store documentation is a great help! If you want to rock your homeschool documentation, these five ideas may be exactly what you’re looking for! 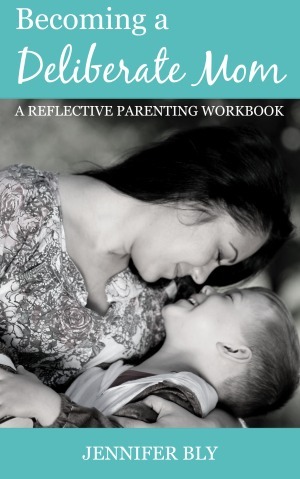 How to you document your child’s learning in your homeschool? I invite you to share your thoughts with us! 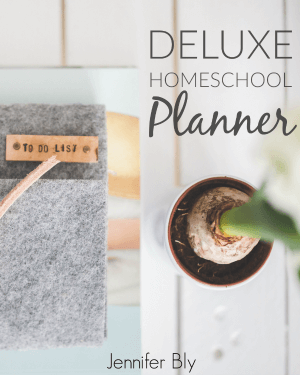 Psst – Here are some fabulous homeschool planning secrets and hacks. You don’t want to miss these! We are considering to homeschool my kid since we are both home-based professional writers. Thanks for this article, at least we’ll have an idea of what kinds of papers we must secure. I’m delighted you found this helpful Jeff!